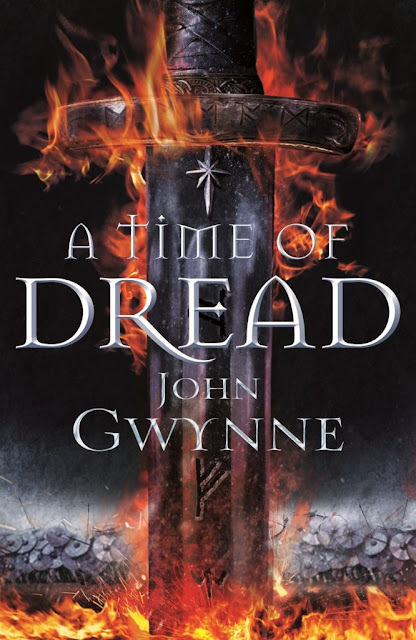 Continuing on with our regular feature on books that are highly anticipated this year, this week I would like to throw the light on the upcoming Time of Dread, by John Gwynne set in the same universe as his first series - Faithful and the Fallen. I unfortunately haven't read his first series but wish to make full amends with this one: Of Blood and Bone. Go on, spin me a yarn full of demons, angels and blood-bath! Nivin Pauly is definitely the star of today in the Kerala film industry–having cemented his place in the hearts of malayalis world over with that love-story of his that came a year back, a movie called Premam that went on to break all sorts of records. He went on to do different interesting movies post that, many of them out and out blockbuster superhits. His choice of roles have been fascinating, to say the least. And now he turns his hands to production: the man’s legacy is growing and he is determined to leave his mark on our moviedom. Anna Smith Spark's debut has been hailed as the new grimdark blockbuster - and for good reasons. The book definitely has its share of darkness, seething madness, the blood, grit and the gore aplenty. But it would be a shame - and an injustice to possibly just highlight this aspect of well narrated, epic story set in a beautifully realized vast world. And hey - it features dragons! Dark Tower by Stephen King still remains my all-time favorite fantasy novels that is accessible and still remains intriguing, is a running social diatribe and blends in elements of western, horror and fantasy skilfully. 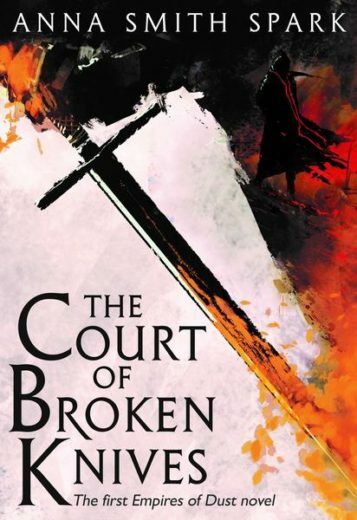 It’s obviously the story-telling capabilities of the master that sells the story to you – of Roland the lone Gunslinger fighting for what is left of everything good in this world – connected to the Mid-World through the Beams of power. It is a spellbinding narrative and it held me rapt for several years in my younger days – my favorite of course is, Book Four: Wizard and Glass, which take us back to Roland’s younger days. The kinship, the reckless love-story, the daring adventures – all of this crafted in King’s supremely non-parallel voice. In fact, this seven book series was one of the chief reasons I started writing, in the first place.